PC: Hold down the Ctrl key and press "+" to increase or "-" to decrease. Mac: Hold down the Cmd (Command) key and press "+" to increase or "-" to decrease. According to the plan, the system for charging the ship’s battery pack will be completed during the summer of 2019. This will reduce fuel consumption during transit and field operations. The aim is to reduce the annual CO2 emissions from Stril Barents by 1400 tonnes, as well as 12 tonnes of NOx, when the system is completed. Stril Barents operates with LNG and is already one of the most environmentally friendly vessels in the offshore sector. The installation of a battery system and shore power connection is part of Vår Energi’s continuous efforts to reduce carbon footprint in our operations. 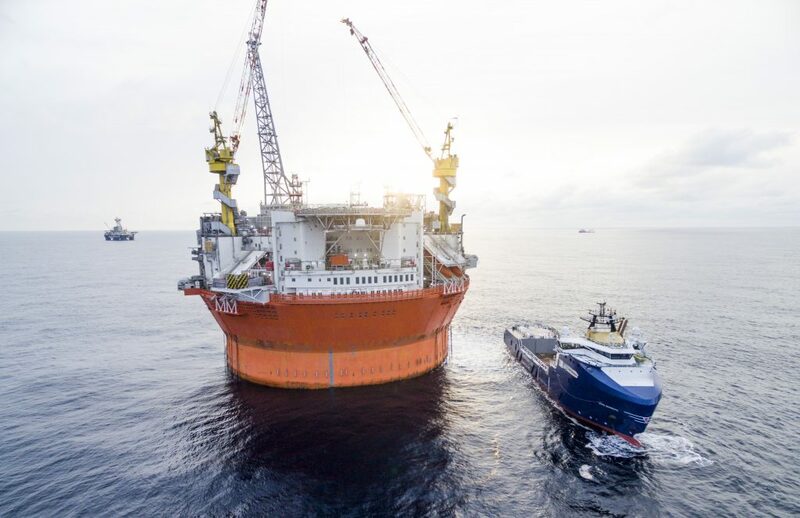 Vår Energi AS is a new leading, independent E&P company on the Norwegian continental shelf (NCS) and the result of the merger of Point Resources AS and Eni Norge AS in late 2018. Vår Energi is jointly owned by Italy based energy company Eni (69.6 percent) and Norway based leading private equity investor HitecVision (30.4 percent).